Thank you, Valter Ojakäär! – Aitäh, Valter Ojakäär! A renowned Estonian composer Valter Ojakäär was born on the 10th of March, 95 years ago. 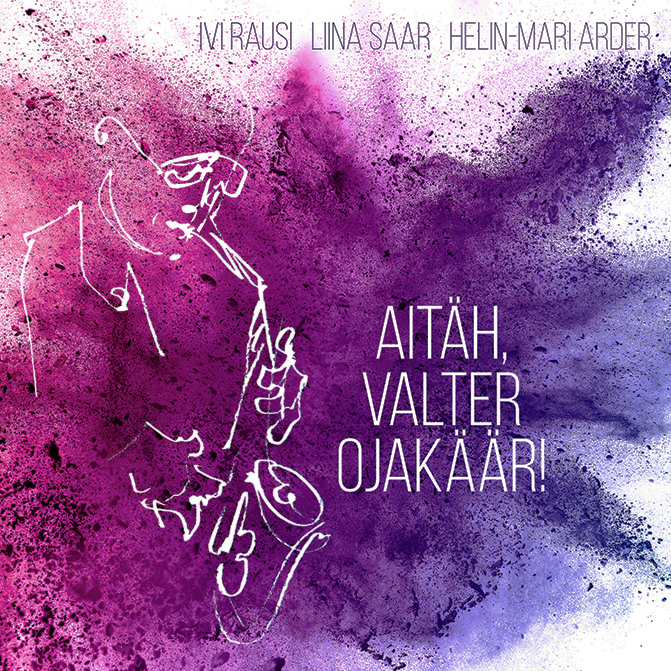 He was a jazz musician, author of many Estonian jazz and pop songs, but also a very influential writer, gathering information about Estonian pop and jazz music history. 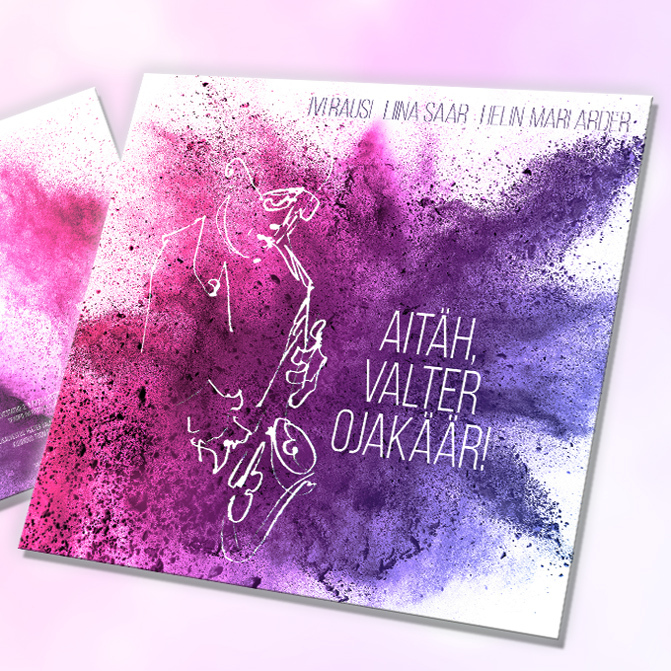 Three Estonian jazz singers of the younger generation decided to record their renditions of the songs of this great Estonian jazz Master and the CD “Thank You, Valter Ojakäär!” was released on his birthday. Ivi Rausi, Liina Saar and Helin-Mari Arder have given to the songs the new and fresh interpretations and arrangements, all the while honoring the original compositions of Valter Ojakäär. The music creates a bridge over the different generations, tying them together. The accompanying band that consists of highly valued young Estonian instrumentalists, plays also an important role in it. 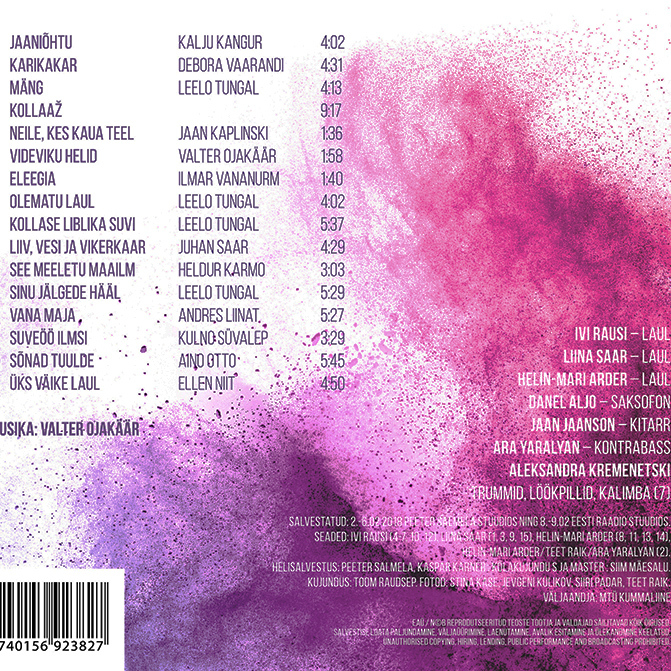 Recorded in February 2nd-6th 2018 (Studio of Peeter Salmela) and February 8-9 (Eesti Raadio Studios).